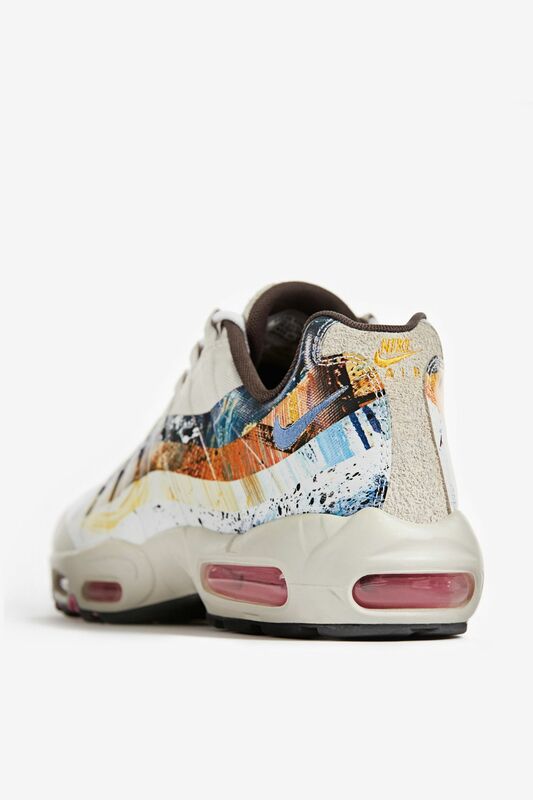 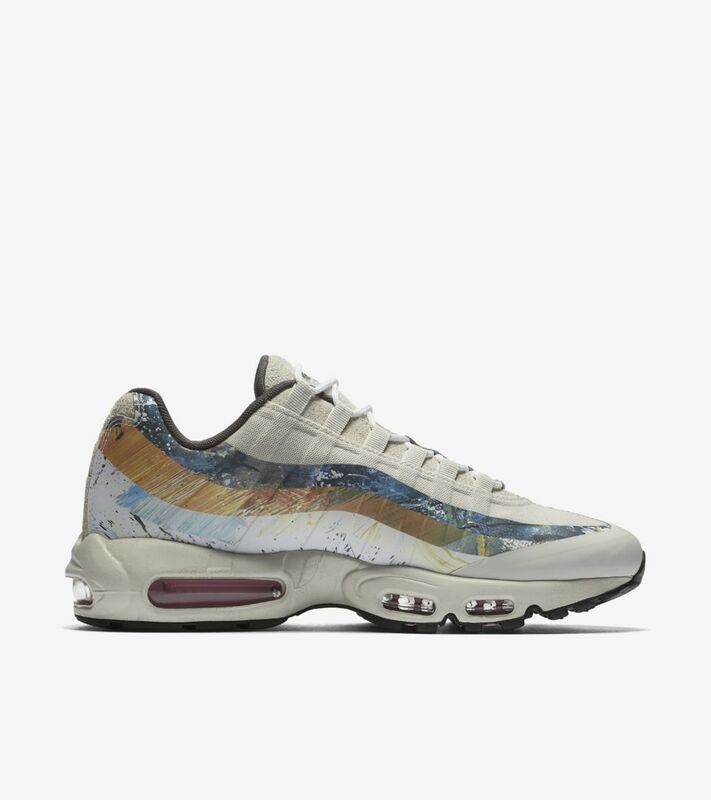 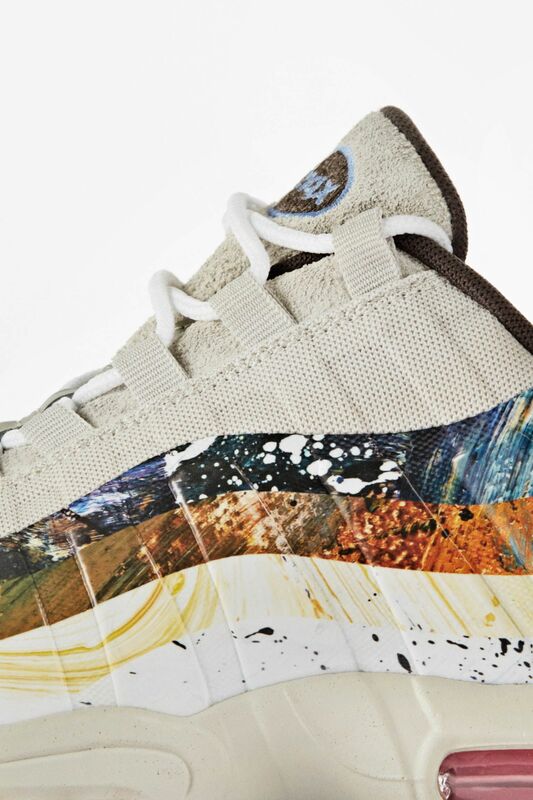 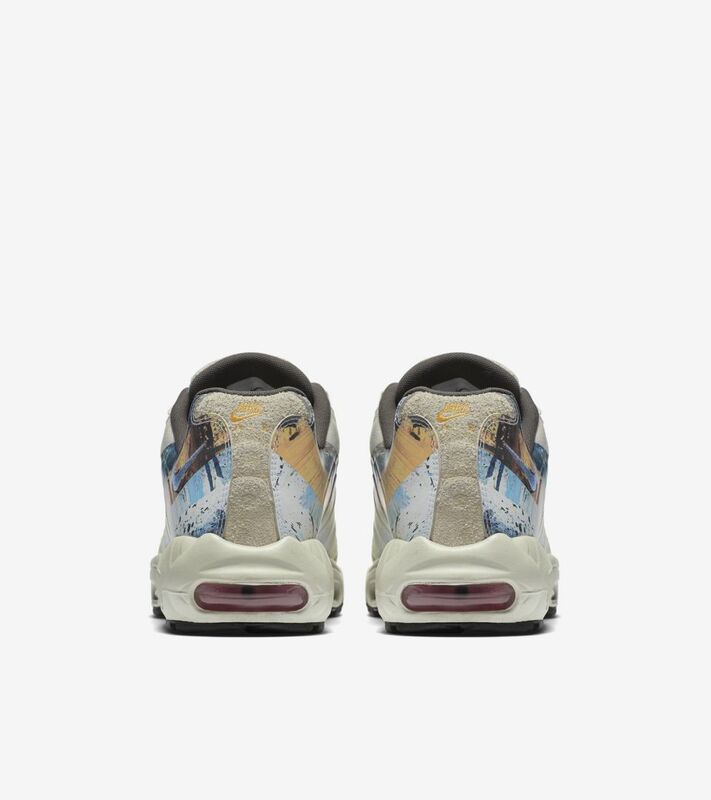 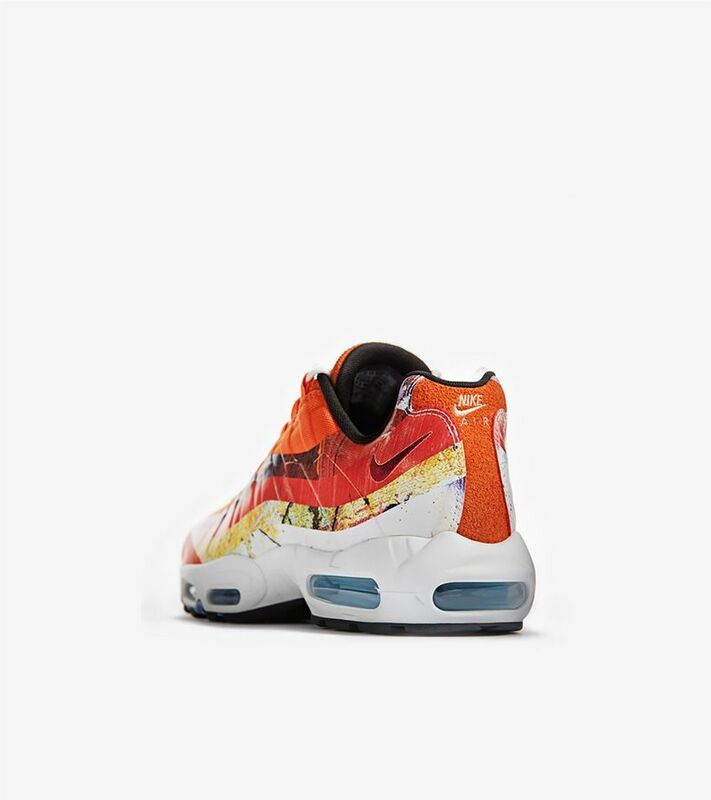 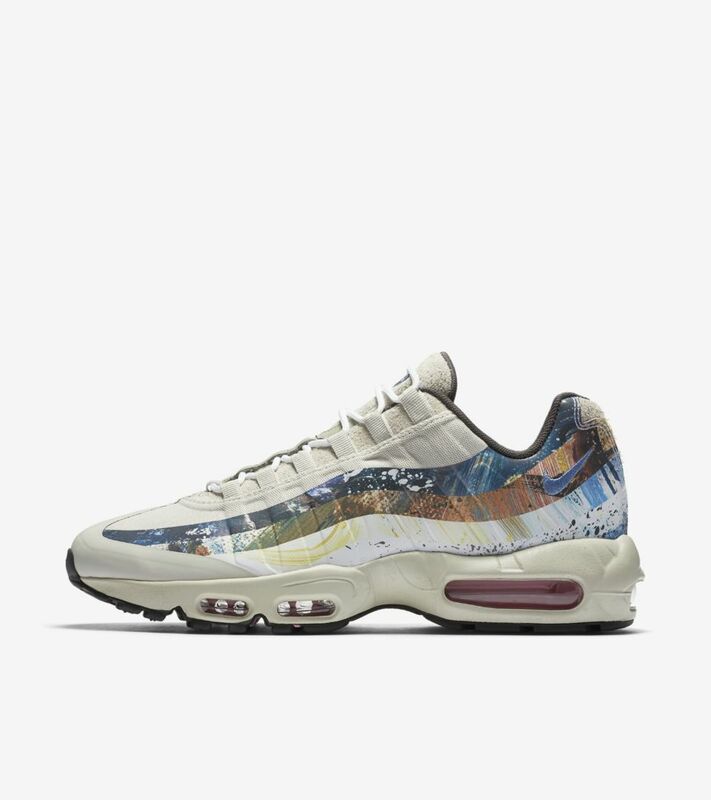 Redesigning the Air Max 95, Dave White shares his interpretation of some of Britain's native species. 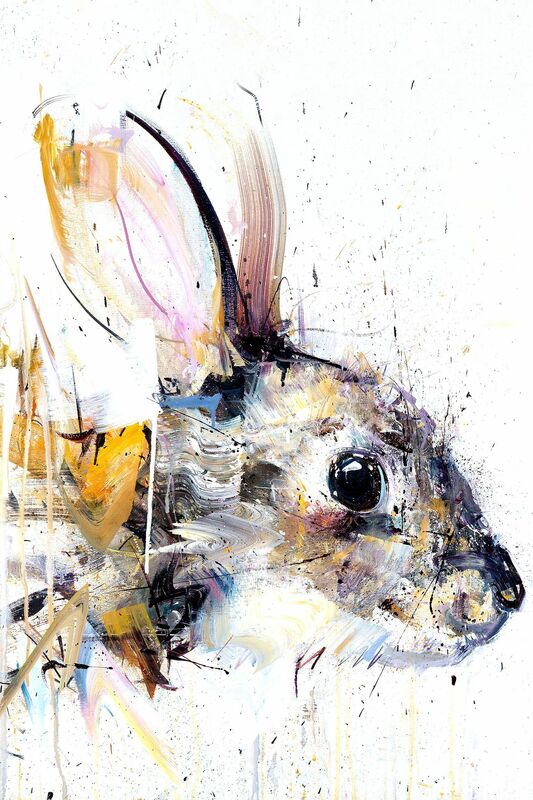 Applied through heat pressing, the one-piece quarter panel displays four different iterations of White's work, reinterpreting the rabbit in his signature style. 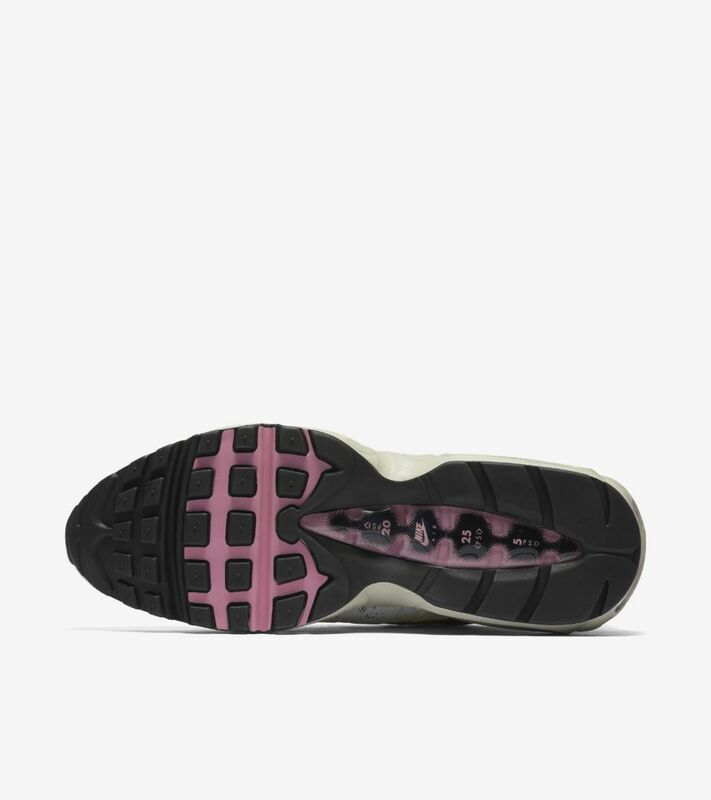 Both the medial and lateral sides display different elements. 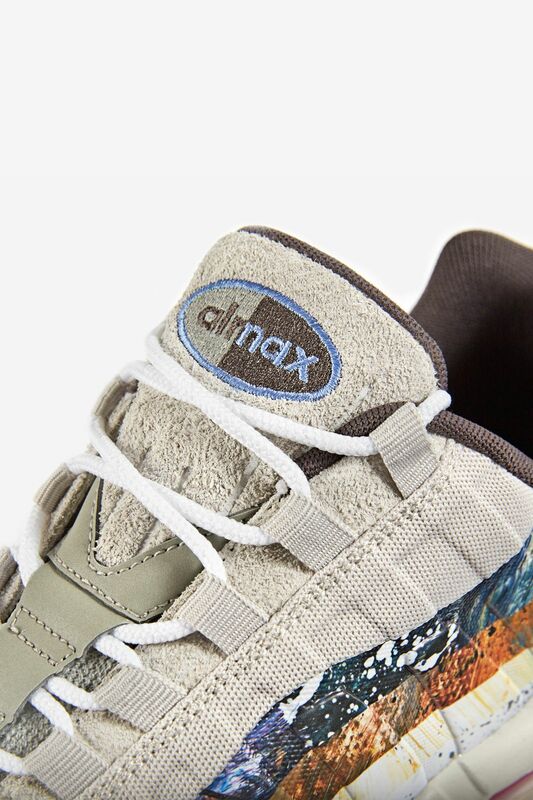 Elevating the design further, hairy suede is used on the foxing, eyestay and tongue. 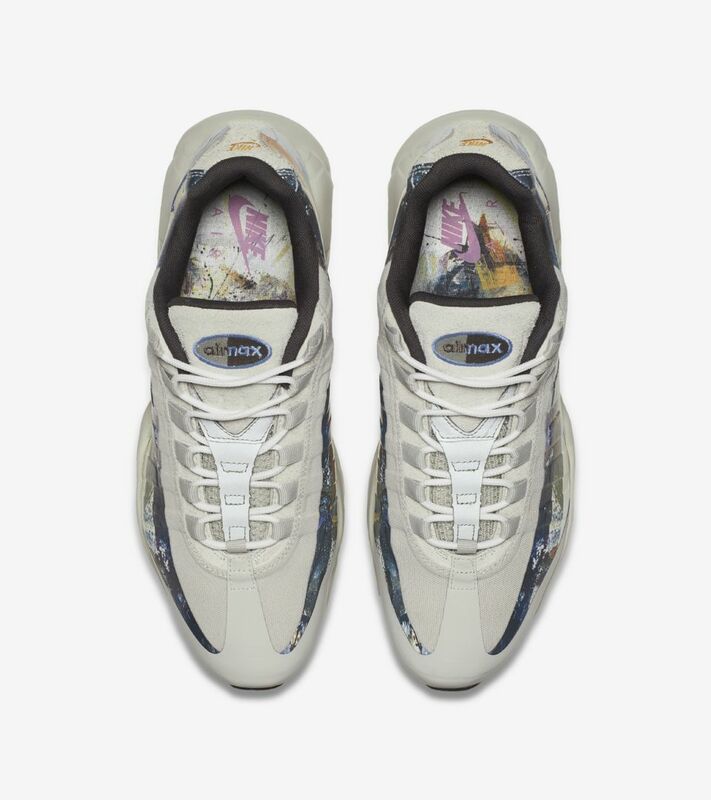 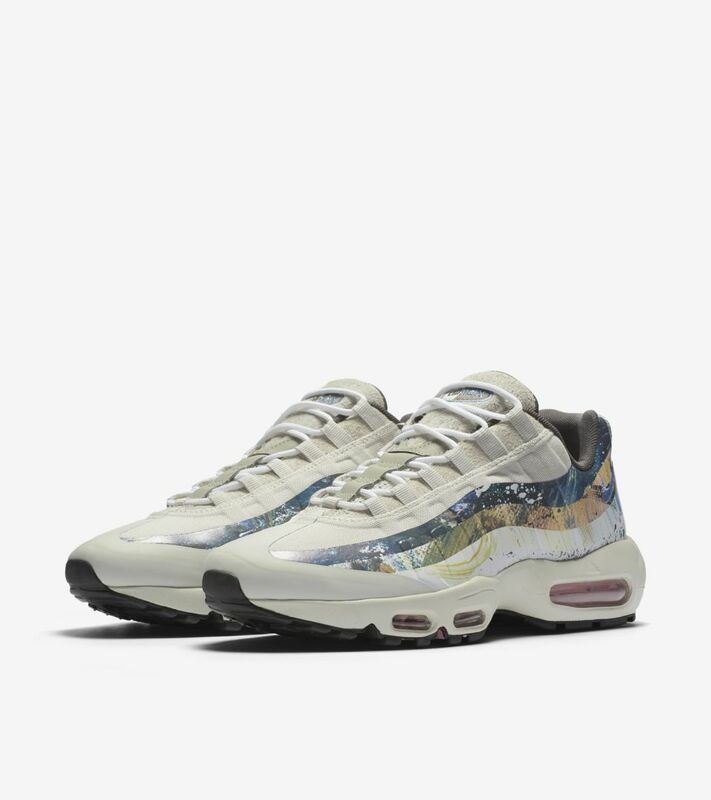 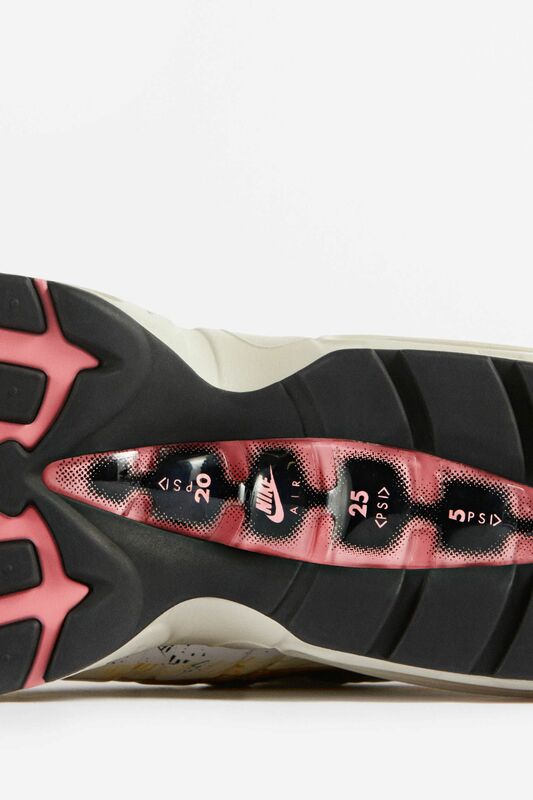 More of White's artwork is displayed across the sockliner, while the Air Max units below add an additional pop of colour.